View cart “Transparent LCD Display Fridge” has been added to your cart. 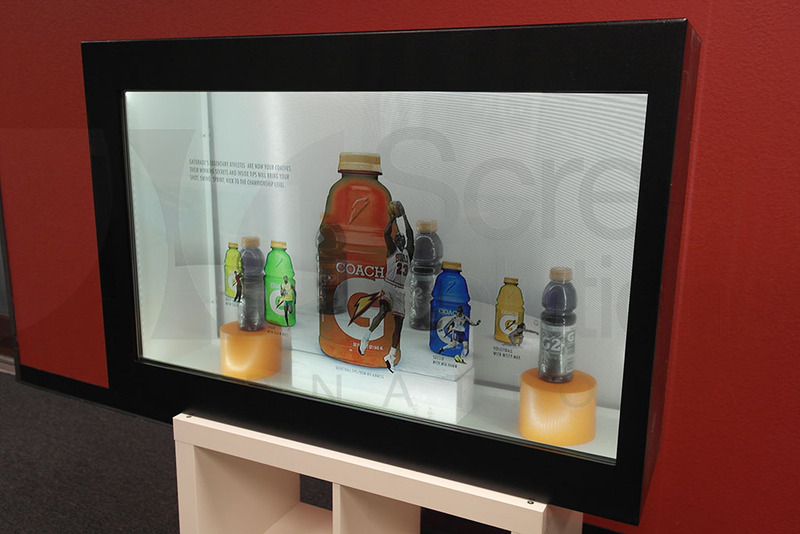 Using a transparent LCD display revolutionizes the retail and POP landscape. They both engage and strengthen the customers’ experience on product awareness with a combination of dynamic digital information and the actual product on display. 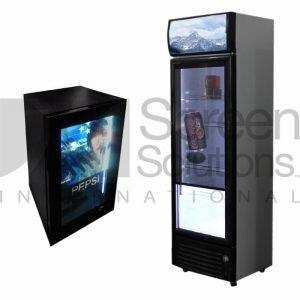 The difference between your TV and our transparent LCD displays is that you can look through the face of the digital display and view the products that are placed inside of the cabinet. The benefit of transparent LCD screens is that you can market to potential customers with both the physical product and your digital assets such as promotional videos or digital signage. Each display is listed by its diagonal size according to a 16:9 aspect ratio. For specific measurements, please view the information below.